One of the easiest and most cost effective ways to dress up your window or door treatments, is to add our arch trim. The polyurethane trim works great for both indoor and outdoor applications and is water proof and unappealing to insects and will not expand or contract with fluctuating temperatures so they will not crack your paint. 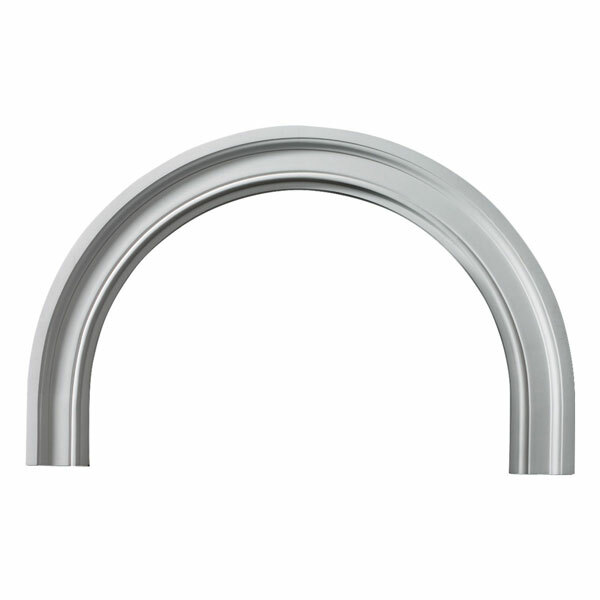 Each piece of our arch trim comes factory primed and are ready to be painted. They can easily installed with traditional adhesive and finish nails.